Daniel Young is the London pop-up pioneer behind youngandfoodish.com and its BurgerMonday, PizzaTuesday and SpagWednesday event series. 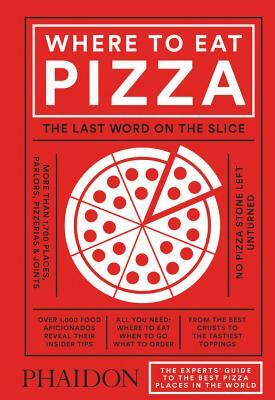 He established himself as a pizza authority while restaurant critic of The New York Daily News. 'He has,' wrote Ed Levine, the creator of Serious Eats, 'perfect pizza pitch.' He is the author of eight books, including The Paris Cafe Cookbook and Made in Marseille. He has written about food for The New York Times, The Los Angeles Times and The Guardian and was named Online Writer of the Year at the Fortnum & Mason Food and Drink Awards.